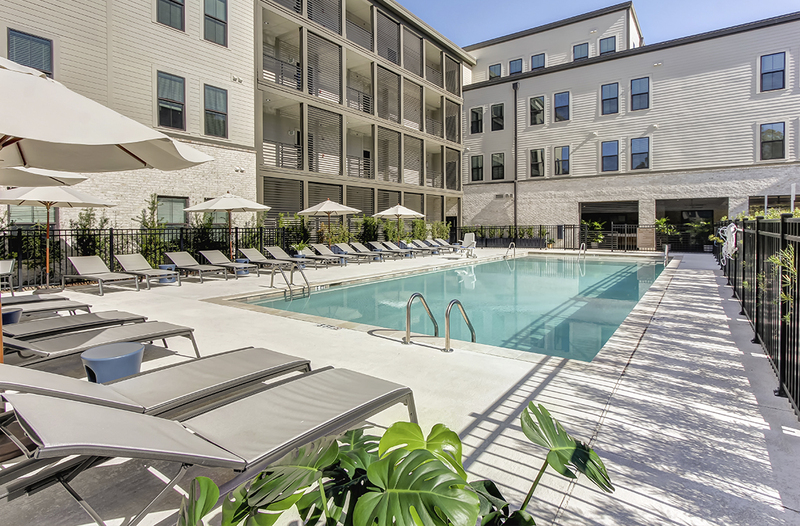 Dewberry Group currently owns and operates a portfolio of world-class mixed-use developments. 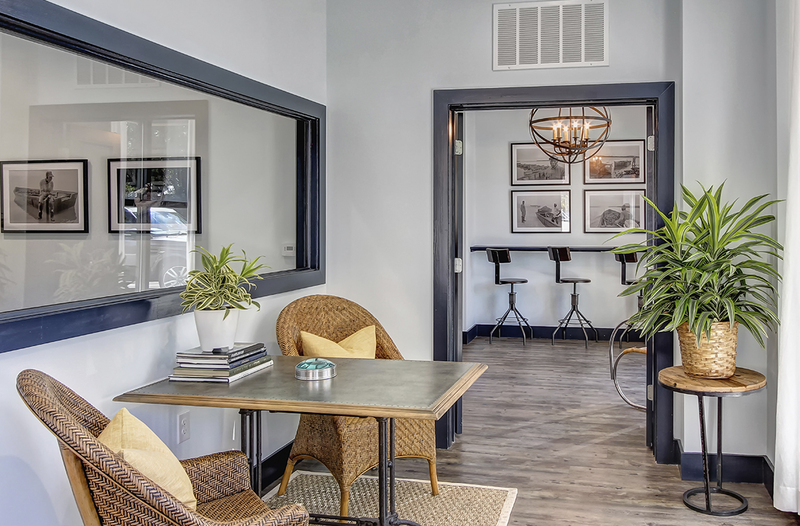 The organization’s talented and inspired team brings hands-on experience in architecture & design, marketing, management, leasing and development to each of its investments. Dewberry Group acquired the property in 1993, expanded it in 2003 and then again in 2017. 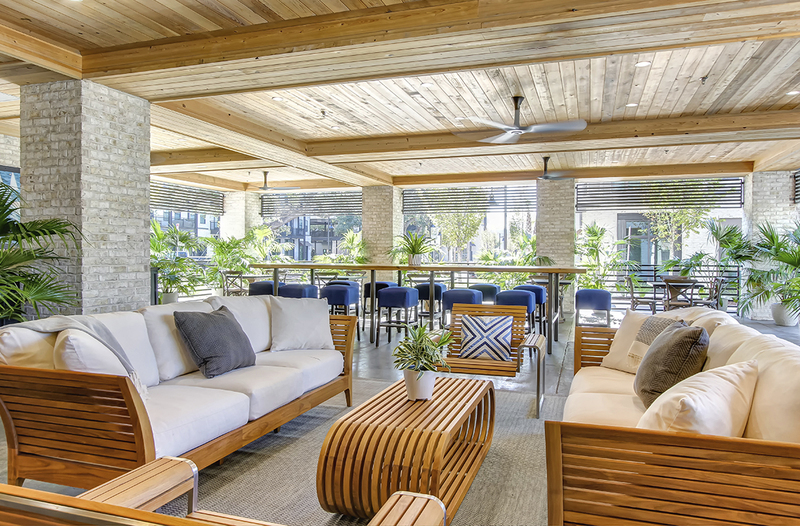 Officially opened in 2017, Oyster Park is a 460,000 square-foot mixed-use project consisting of 269 luxury multi-family residences and 150,000 square feet of sophisticated lifestyle shopping. Located at the intersection of Ben Sawyer Boulevard and Rifle Ridge Road on the edge of the desirable Old Village of Mt. Pleasant neighborhood, Oyster Park is situated a mere two miles from both Mt. Pleasant’s famed Shem Creek entertainment district and the beach community of Sullivan’s Island. The white sand beaches of Sullivan’s Island are 2 miles away. Also on the island: Fort Moultrie, where a 19-year-old poet-turned-military-enlistee named Edgar Allan Poe served 13 months of active duty from 1827 to 1828. Dewberry Group acquired the much-neglected Roosevelt Mall in 1997 and redeveloped it into a 300,000 square-foot open-air retail and lifestyle hub whose success has had an undeniable impact on the surrounding community. 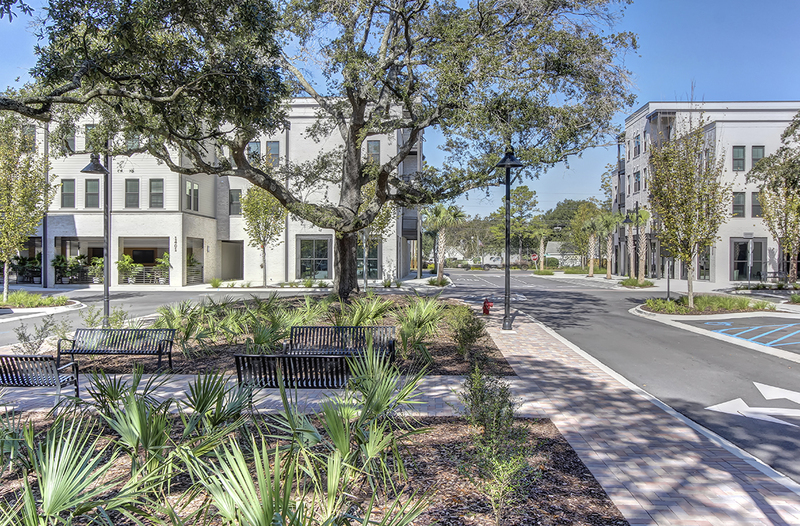 Today, the center, which has been renamed Ortega Park, serves Jacksonville’s most established and affluent neighborhoods, including Riverside, Avondale and Old Ortega. 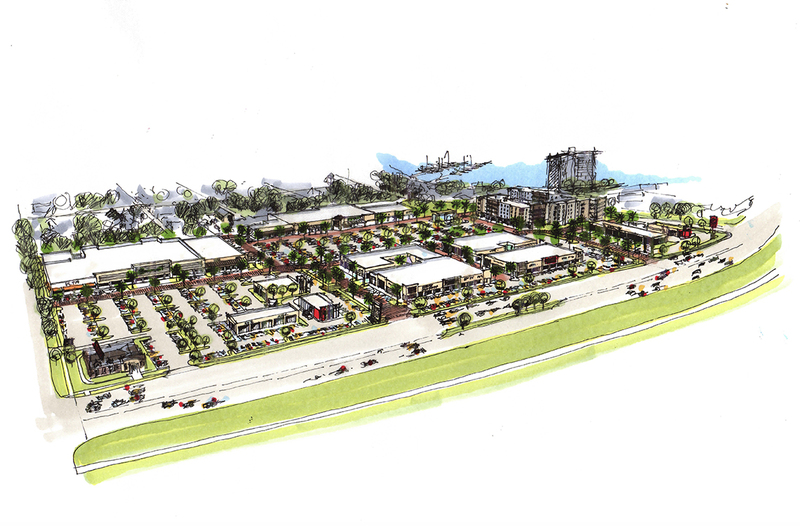 Anchored by one of Publix’s top 10 highest grossing stores in the nation, together with Jacksonville-based Steinmart and cosmetics superstore Ulta, this project has become a community mainstay. 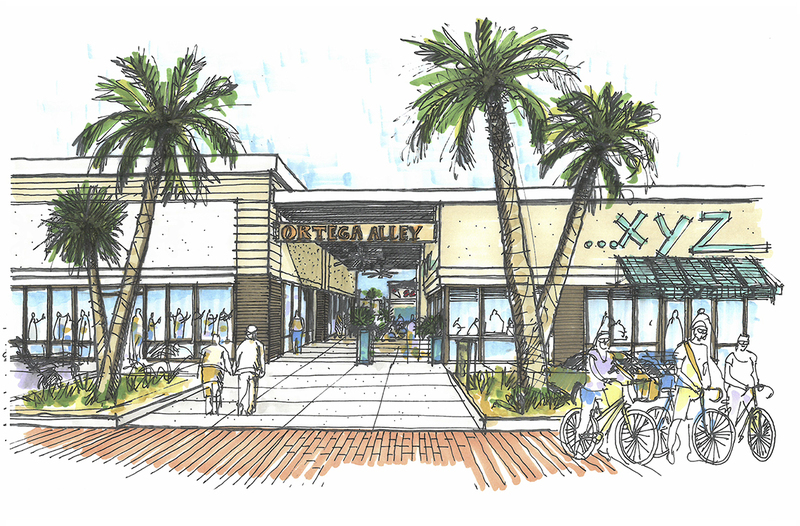 With a third phase of renovations currently underway, Ortega Park will grow to nearly 700,000 sf and include upscale shopping, dining, and Class-A multi-family lifestyle experiences. 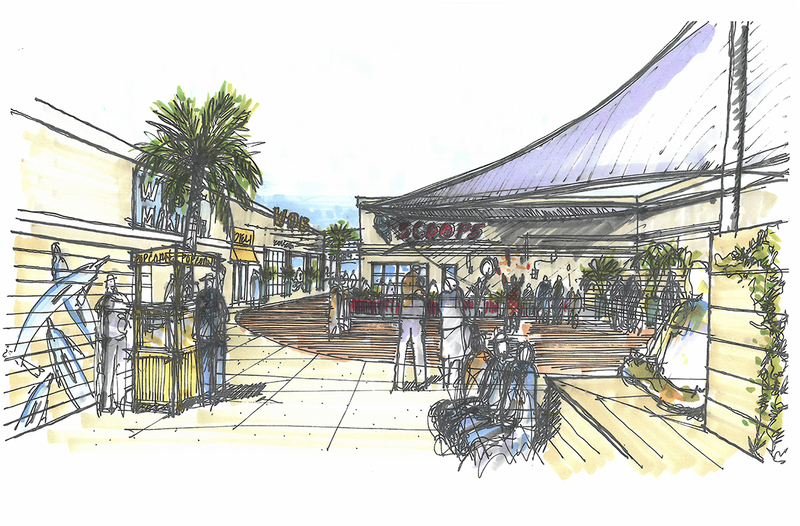 The retail expansion and upgrade will feature Ortega Alley – an expanse of pedestrian engagement befitting the area’s increasingly active culture. Old Ortega, which became Jacksonville’s third nationally recognized historic district in 2010, features a unique collection of circular and waterfront parks within walking distance of its commercial district and residential areas. It also boasts a storied past filled with colorful characters, from early Florida cattle cowboys and highwaymen to Gilded Age gangsters. 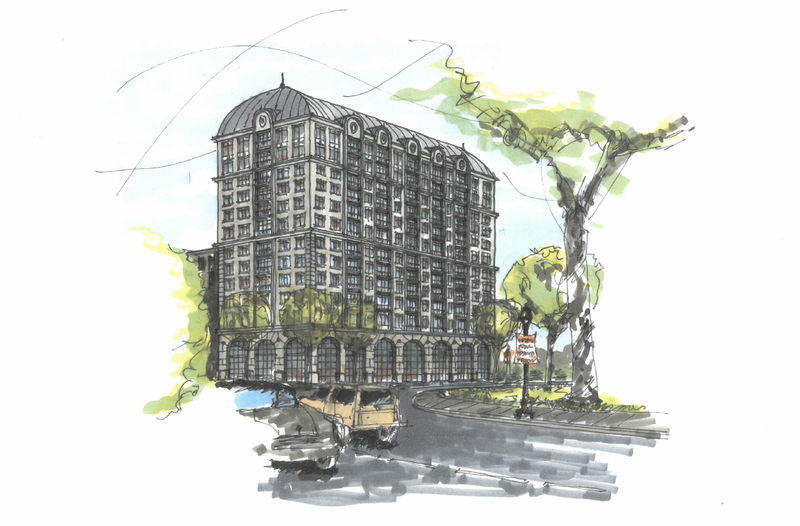 Located on Peachtree Street in desirable Midtown Atlanta, The Ansley—named for the prestigious neighborhood it flanks—will be Atlanta’s premier condominium development. For Atlantans think a modern-day classicist Midtown bookend to the Reid House, the Neel Reid and Philip Shutze designed masterpiece which still stands proudly on Peachtree and 16th streets across from the High Museum. 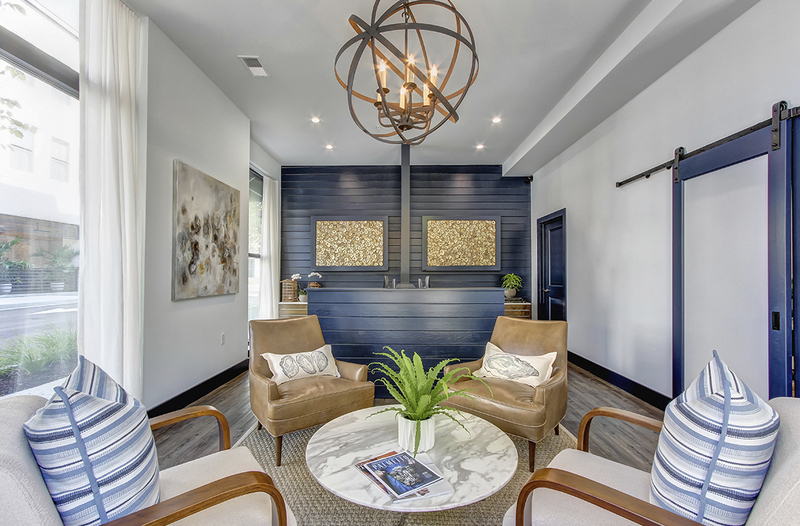 The Ansley will offer stunning views of the city skyline, as well as the lush greenscapes on display in nearby Ansley and Piedmont parks. 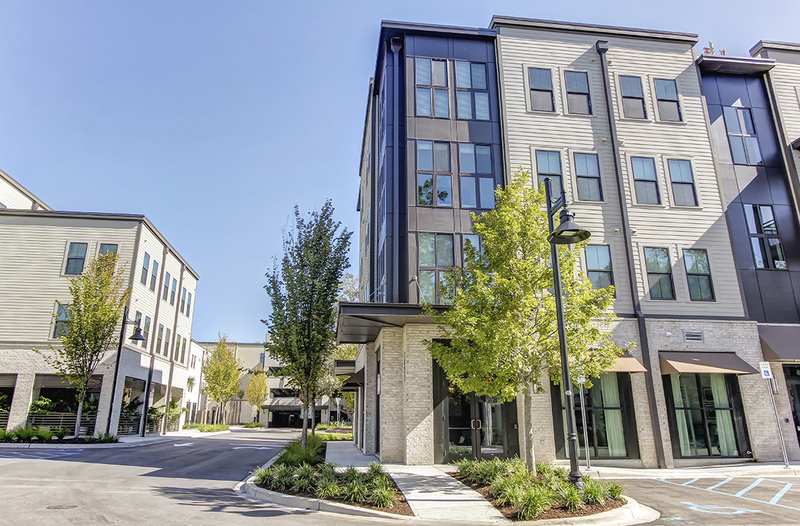 With 80 residences and a ground floor tailored to world-class retail, The Ansley will cater to the venerable neighborhoods of Ansley Park, Sherwood Forest, and Brookwood Hills and complement the value that Dewberry Group’s leading presence has brought to the Uptown and Midtown markets. Ansley Park was originally developed in 1904 and was the dream of Edwin P. Ansley, whose estate in the neighborhood later served as the Georgia Governor’s Mansion from 1925 – 1968. 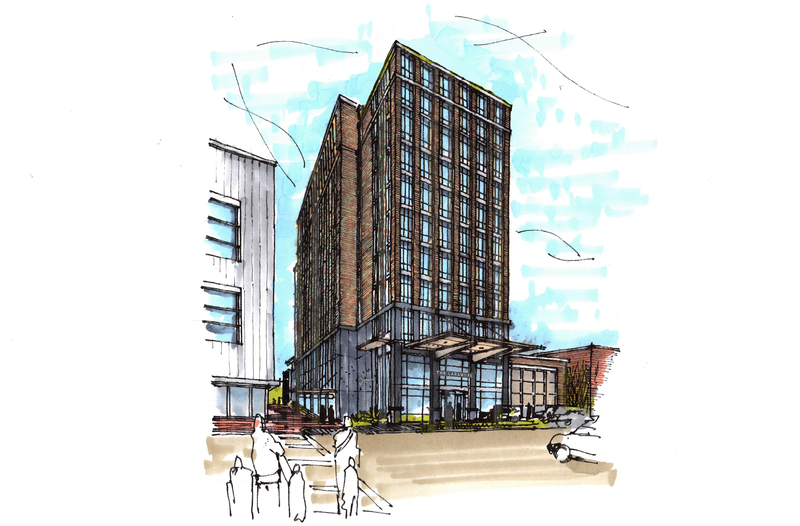 Situated on the downtown mall in Charlottesville’s historic district, this landmark former bank building, originally opened in 1931 was demolished, rebuilt and reopened in 1966, is poised to become the city’s premier luxury multi-use property. 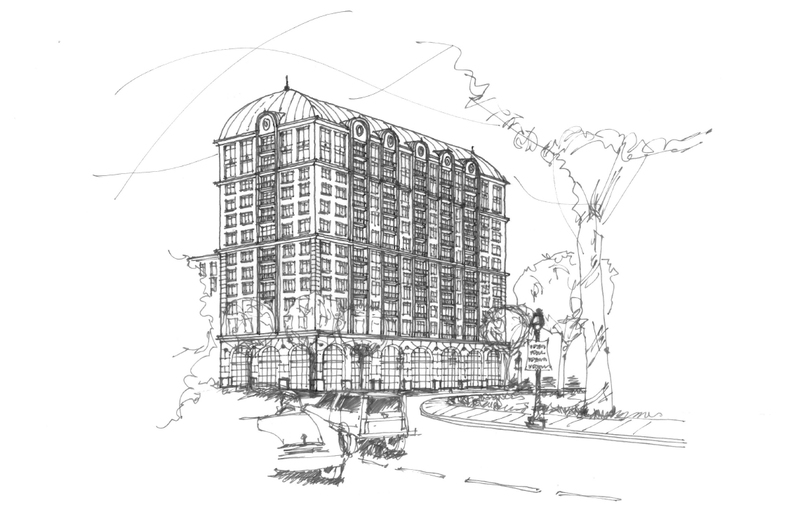 Though it will receive the full Studio Dewberry treatment in terms of modernization and first-class amenities, its architectural provenance and integrity will be preserved and celebrated. The building’s stunning granite facade, for instance, which was originally designed by Charlottesville architect Joseph C. “Jack” Laramore, will be preserved. 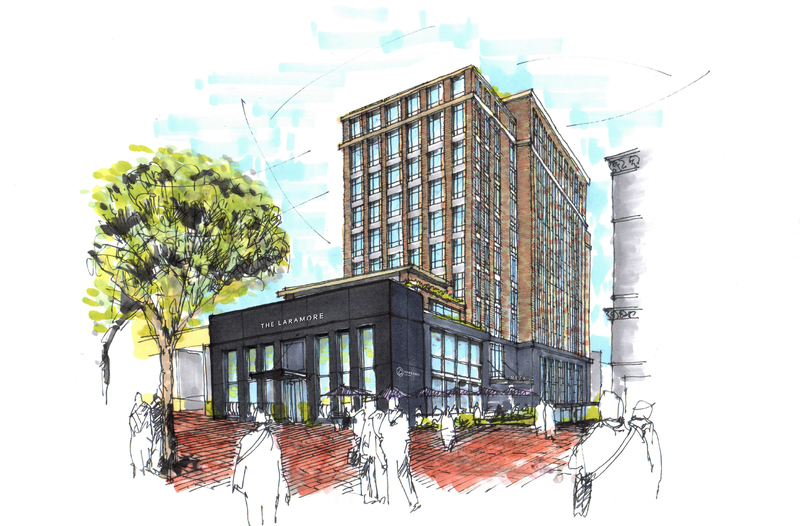 Additionally, plans call for two-level upscale retail, as well as a spectacular rooftop venue ensuring The Laramore will mark a prominent addition to downtown Charlottesville. Laramore received his architecture degree from the University of Virginia in Charlottesville, where he went on to practice and contribute to the city’s evolving design for more than 50 years, including serving as Chairman of the Charlottesville Board of Architectural Review. Also a military veteran, he served in the United States Army during the Korean War.